Romeu and Romeu is a Brazilian/Portuguese comedy, drama, and romance TV series featuring the likes of João Mesquita as Ramon Monteiro, Arthur Chermont playing Rômulo Campelo, and Lilian Menezes as Paula Monteiro among other actors. In it, two rival families dance at the brink of a major conflict after two of their members – Ramon and Romulo – experience an intimate spark that could ignite both their families and themselves. João Mesquita, Arthur Chermont, João Tessari, Lilian Menezes, João Pereira, Leide Dias, Fábio De Souza Gomes, Matheus Spadari, Luan Carvalho, Barbara Cury, Bruno Santos, Paolla Sayuri, Gustavo Braunstein, Bárbara Aranega, Gabriel Rufatto, Faell Vasconcelos, et al. The Monteiro and Campelo families live in the shadow of a crime committed ago. 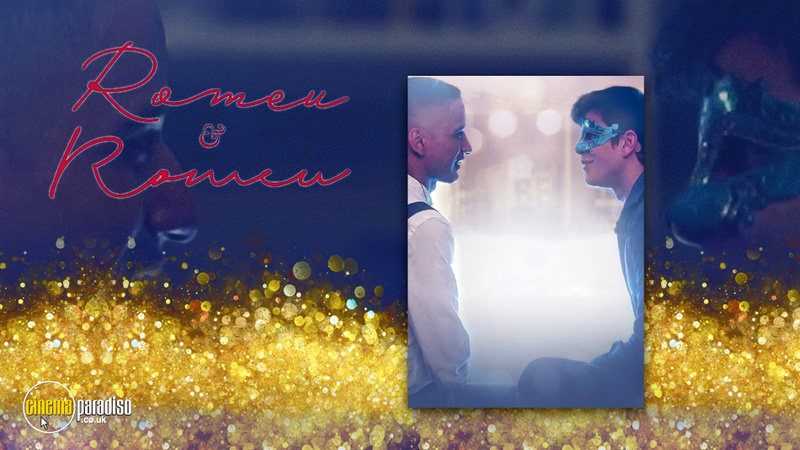 But when chance puts Ramon (João Mesquita) and Rômulo (Arthur Chermont) face to face, hatred turns into an unlikely and passionate love affair that could hurt their parents, siblings, friends, and even themselves. The Monteiro (João Mesquita) and Campelo (Arthur Chermont) families live in the shadow of a crime committed generations ago. But when a chance encounter puts Ramon and Romulo face to face, hatred turns into an unlikely and passionate love affair that could hurt their parents, siblings, friends, and even themselves. Includes the final five episodes of this alluring and captivating queer spin on a Shakespearean classic.